Everyone talks about the exciting trends in marketing like Facebook algorithm changes, the importance of video, and Chatbots taking over the world, but how can business owners ensure that these “latest and greatest” tactics are going to work without wasting a bunch of time and money? By ensuring that they know the #1 Top & Most Important Marketing Secret. How do small business owners, coaches, consultants, and experts build six and seven figure businesses without the huge bloated budgets of the big brands? 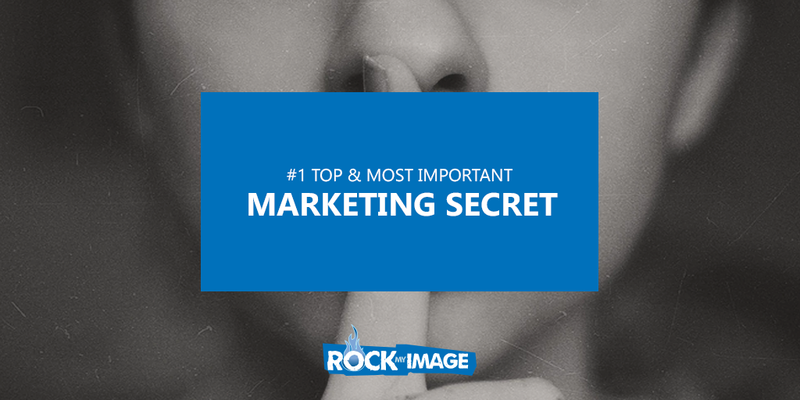 In this video Rock My Image Co-Founders Jen DeVore Richter and Kenny Harper let you in on the #1 Top & Most Important Marketing Secret. 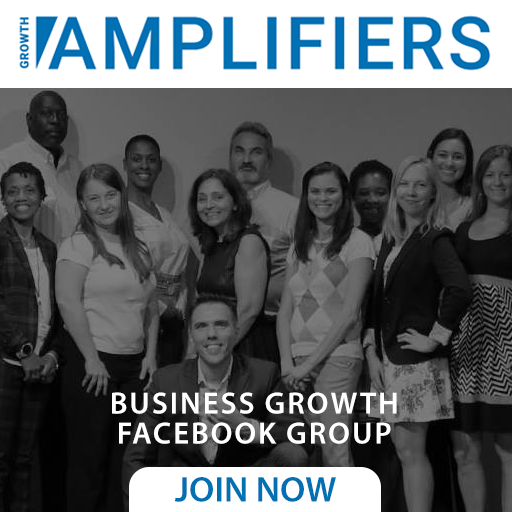 Don’t forget to join us each Tuesday morning live on our facebook page, when we discuss more strategies to grow your business.